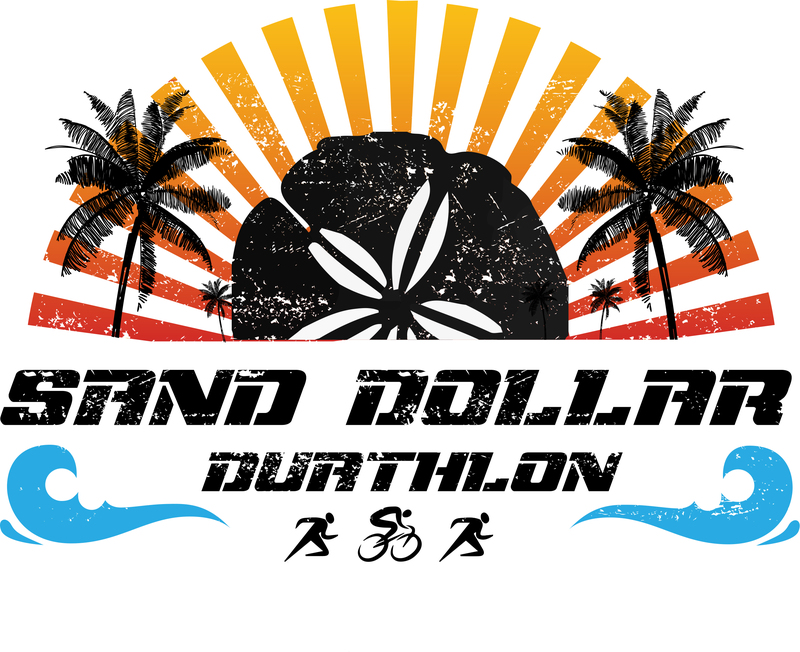 The 2016 Sand Dollar Duathlon will take place at Tyndall Air Force Base, Florida. This event will be chip timed this year. This run-bike-run course is entirely on Tyndall Air Force Base and is a great event for beginners and experienced athletes. All parts of the duathlon start and end at the transition area. The first 1.5 mile run is an out and back to the beautiful emerald coast beaches that vibrantly display the natural Gulf of Mexico shoreline. The 12 mile bike course experiences a low traffic volume on Saturday mornings and provides athletes with the rare opportunity to tour the stunning views of Tyndall Air Force Base. The 3.1 mile route will take athletes through Heritage Park where the history and culture of the Air Force and Tyndall Air Force Base will provide an astonishing backdrop to this final leg of the race.